A competing insurance firm complained that OP's so-called bonus points scheme gave the cooperative bank an unfair advantage. The Competition and Consumer Authority has found that a customer bonus system offered by OP Financial Group did not adversely affect competition on the insurance market. For the past three years, the authority has been investigating allegations raised by competing insurance firm If that OP had abused its dominant position in the housing market by using its customer-owner bonus system. On Monday the authority announced it could not find evidence of market abuse. OP's customers receive so-called bonus points for taking out housing loans. Those bonus points can be used as discounts towards other OP services, like insurance. For example, OP customers receive about 500 euros in bonus points when they take out a 200,000-euro housing loan. The If insurance company, which is owned by OP's competitor Sampo, claimed that the system gave OP an unfair advantage and allowed it to sell its insurance packages too cheaply and below market rates, claiming that the scheme gave OP an unjust competitive advantage. OP's response to the accusations was that a cooperative bank should be giving benefits to its customer-owners. OP Financial Group is one Finland's biggest financial firms, made up of some 180 cooperative banks, and serves around 1.9 million customer-owners who received a total of about 226 million euros in bonus points - or about 120 euros per customer - last year. 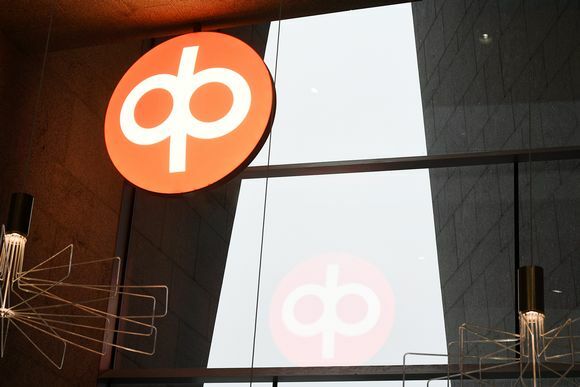 While the Competition and Consumer Authority's investigation did not find evidence that OP abused its market position, the agency's general manager Kirsi Leivo said that the tax-free status of its bonus points system should be examined. OP Financial Group controls around 40 percent of Finland's housing loan market, with its closest competitor Nordea Bank holding around 29 percent and Danske Bank with 11 percent of the market.